The course designed by Michele Vaillan had difficult, yet vaguely familiar fences that were set in a challenging, high and wide track. It was a course each rider had to study and give their utmost attention. After four heavily faulted riders, Sayre Happy had the first clear ride of the evening, but with one disappointing time fault. After a few more frustrated and faulty rounds, the young USA rider Jennifer Gates learned from previous mistakes and was first into the jump-off. Right out of the gate, Jennifer had an air of confidence on her horse that seemed to magically glide over the 1m.60 verticals, a tricky triple, and the 2m.10 triple bar. Spurred on by the challenge Jennifer Gates set, Emily Moffitt and her finely boned, flashy stallion Hilfiger van de Olmenhoeve bravely and successfully followed her fellow young rider into the jump-off. The pattern of young horses continued as the moderately green 8-year-old gelding Eddie Blue was ridden masterfully by Devin Ryan who fought tooth and nail for the right to enter the arena again later in the evening. Also to join the jump-off, for a total of nine riders, was Beat Mändli with a stylistic success on a big horse with an even bigger jump. Andrew Ramsay rode California with incredible hustle to finish his round clear and fast in 67.4 seconds; their successful week has done nothing but fire the pair up. Denis Lynch and his new mount RMF Echo made a stunning team as the horse gymnastically found his legs above the rails no matter what the cost. Jack Towell aboard the devilishly handsome Lucifer V, started their course with a few playful kicks and aggressive scopey clears until Lucifer's jointed bit split in half. Jack managed to shorten his reins and pull up his mount calmly for a frustrating example of this sports complexly competitive nature. Beezie Madden and McClain Ward both received warm welcomes from the crowd. However, their beautiful rides both had four faults. 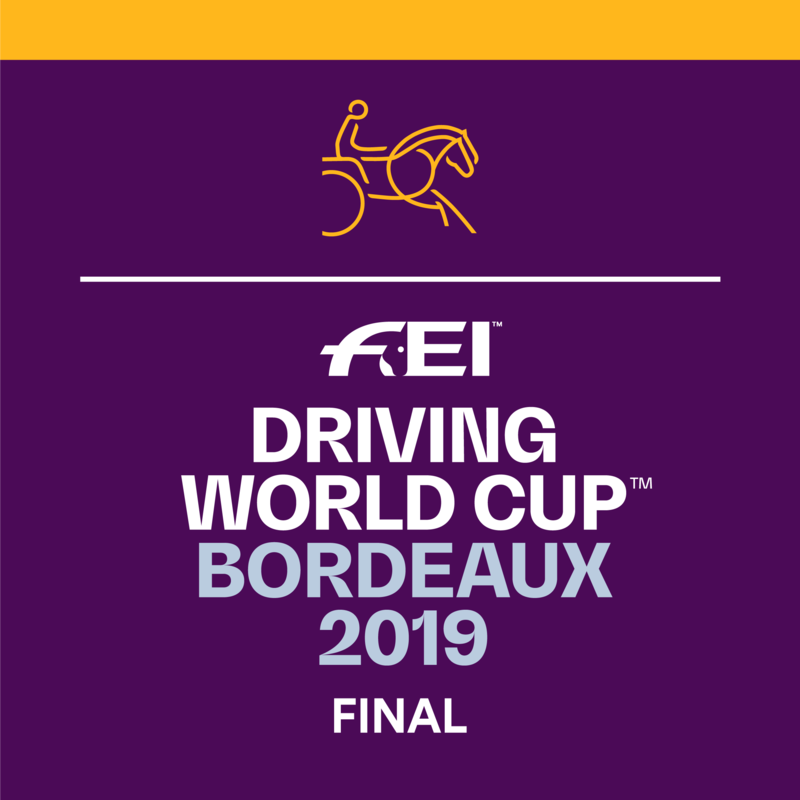 McLain did finish his course with the fastest four-fault time, claiming the 10th position for the $250,000.00 Grand Prix. Finishing off the 40 rider line-up, the young ladies Adrienne Sternlicht, Lauren Tisbo and Laura Kraut performed back to back successes adding the Lexington world cup top 10 to their already elaborate list of achievements. The jump-off started competitively with a double clear from 21-year-old Jennifer Gates aboard the boisterous Pumped Up Kicks. Her time of 40.49 set the pace for the Lexington top three, in ascending order, Switzerland's Beat Mändli, who's impressive rollback shaved off the seconds needed to set a time of 37.30. US rider Lauren Tisbo, 4th in the Grand Prix at Tryon this past week, nearly took first but was marginally beaten by the brave and unique style of Irishman Denis Lynch on RMF Echo. His time of 36.16 was the fastest of the evening and is indeed proof of their riding chemistry and teamwork in a very successful season. Denis has already qualified for the World Cup and took second at the Grand Prix in Versailles this year. With their daring performance, equestrian fans should look forward to a recognizable ride as the World Cup season progresses in 2018.